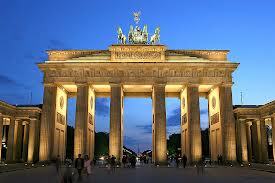 The RITE project is having its 3rd plenary meeting in Berlin 03.08.2013-04.08.2013. The meeting is held in conjunction with IETF 87. RITE members are contributing with several drafts: draft-ietf-tcpm-newcwv-02, draft-ietf-tcpm-rtorestart-00, draft-fairhurst-tsvwg-buffers and draft-welzl-rmcat-coupled-cc .